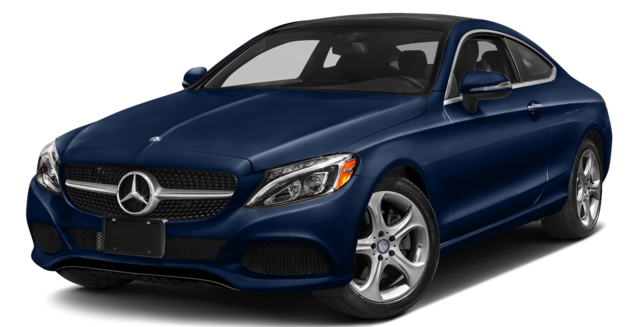 The 2017 Mercedes-Benz C 300 outperforms the 2017 Audi A5 at every opportunity. Whether you want to turn heads in Lake Charles, power through your commute to Lafayette, LA or simply enjoy the finest sense of luxury on a trip around Beaumont, TX the Mercedes-Benz C-Class delivers flawless engineering and technology beyond anything the Audi A5 can muster. When you sit behind the wheel of a 2017 Mercedes-Benz C 300, there’s no reason to demand anything less than a drive of outstanding precision, confidence, and agility. With three engine options from which to choose, the vehicle will be able to respond with athletic performance whenever you hit the gas. 2.0L Four-Cylinder: Makes up to 241 hp and 273 lb-ft of torque. 3.0L Turbocharged V6: Makes up to 362 hp and 384 lb-ft of torque. 4.0L Turbocharged V8: Makes up to 503 hp and 516 lb-ft of torque. Each engine comes fitted to a sophisticated automatic transmission with shift paddles for quick shifts and sterling efficiency ratings. The 2017 Audi A5 models itself after more prosaic autos. Offering a sole 2.0L four-cylinder capable of making just 220 hp and 258 lb-ft of torque, it’s a less powerful model that makes no room for personal choice. 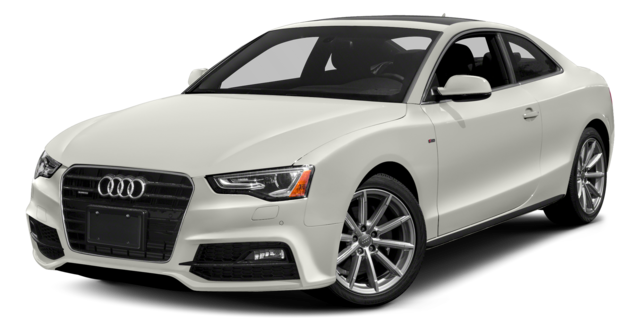 The 2017 Audi A5 is available with the kind of features that drivers who shop in the luxury segment are used to, but you’ll quickly find that the more innovative and forward-thinking amenities of the 2017 Mercedes-Benz C 300 leave it thoroughly outpaced. Where the Audi A5 blares for your attention with seatbelt reminders, the Mercedes-Benz C 300 uses seat belt presenters to put them closer to your hand. While both the Audi A5 and the Mercedes-Benz C 300 offer a rearview camera, only the latter is available with a Surround View System. In place of the Audi A5’s 60/40-split folding rear row, the Mercedes-Benz C 300’s 40/20/40-split folding rear row delivers stronger versatility. It’s hard for any vehicle in even the luxury segment to stand next to the latest Mercedes-Benz C 300 without appearing inadequate, and the 2017 Audi A5 is certainly no exception. To find out more, simply contact Mercedes-Benz of Beaumont today to speak to our sales staff or finance team. We’re not far from Lake Charles or Lafayette, so come on over for a test-drive!